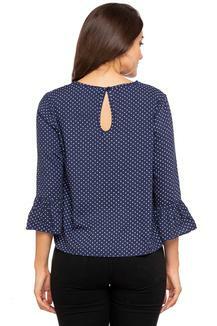 Stay ahead of the trends this season with this top from Pepe. Made from good quality fabric, this top comes in a perfect fit and will be comfortable all day long. 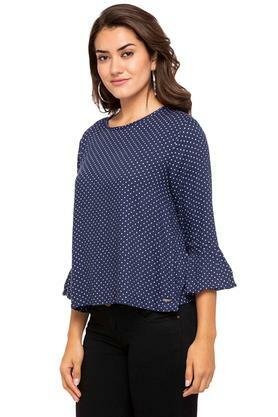 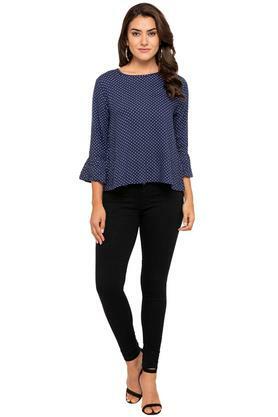 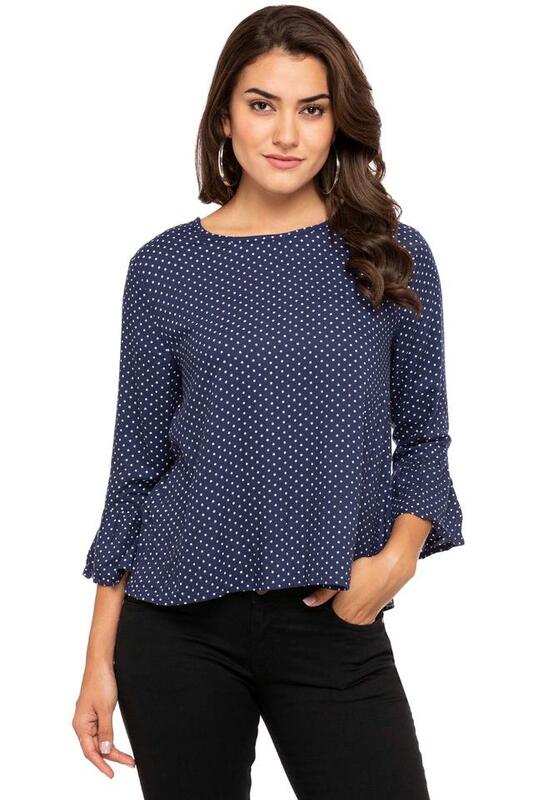 Featuring a round neck, bell sleeves and dot pattern, this top possesses a stunning grace.